Join us Sunday August 16 from 7-9 MST (10-midnight EST) for an online-only Facebook launch party for six new Kindle Scout authors. Lots of entertaining Q&A, freebies, and trivia. A fun way to spend Sunday evening. Discover new authors. 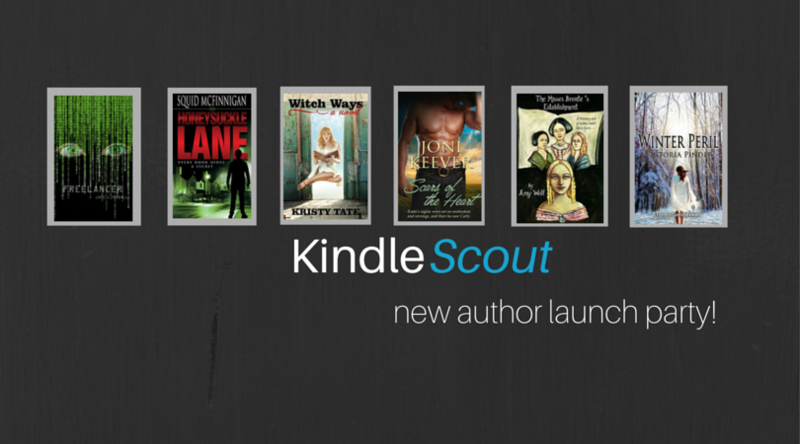 Learn more about placing your own novel with Kindle Scout. You can help us by attending and by also inviting Facebook friends. Click here to join the party on Facebook and Invite your friends!